American Airlines announced additional flights to Florida from Philadelphia International Airport. American Airlines is adding new flights out of Philadelphia International Airport, with service to three Florida cities coming in early 2019. Travelers will be able to fly from PHL to Sarasota, on Florida's Gulf Coast, starting Jan. 12. Departing and returning flights will operate both on Saturdays and Sundays. Non-stop routes to Key West and to Melbourne, FL, will operate on Saturdays, starting Feb. 16. The service to the three Florida destinations is seasonal, and will end Sept. 1, according to PHL. 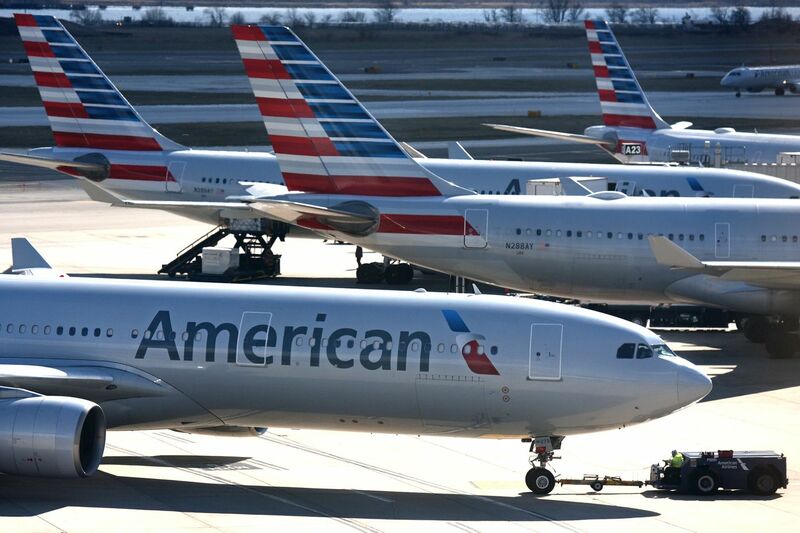 As of last Friday, American Airlines has tacked on $5 to the cost of checked baggage on flights to U.S., North American, and Caribbean destinations. The first checked bag now costs $30 and the second bag costs $40. The company said it hadn't raised baggage fees for domestic travel since 2010, and that it was following similar increases by other airlines. Over the past month, Delta, United, and JetBlue have all announced they're charging $5 more for checked bags. American Airlines made nearly $603 million in baggage fees during the first half of 2018, according to the Bureau of Transportation Statistics. American was followed by United with $411.8 million in baggage fee revenue, Delta with $375.1 million, and Spirit with $306 million. Frontier ranked No. 5 on that list, with $186.3 million in baggage fees for the first and second quarters of 2018. JetBlue was next, with $150.2 million. So far this year, PHL said, American has added 11 non-stop routes from Philly to U.S. and international cities, including San Antonio, Oklahoma City and Mexico City. In 2019, the airline is also adding flights to four European destinations: Edinburgh, Scotland; Berlin; Bologna, Italy; and Dubrovnik, Croatia.